Delhi's Patiala House Court has summoned 11 officials of PNB on the RBI's complaint. 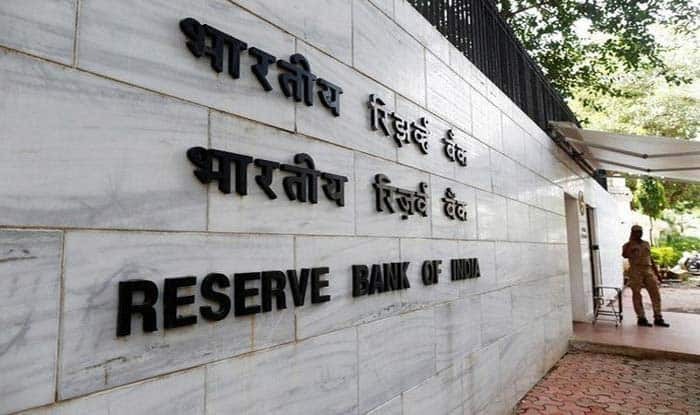 New Delhi: The Reserve Bank of India (RBI) has slapped a penalty of Rs 2 crore on Punjab National Bank (PNB) for non-compliance of regulatory directions with regard to SWIFT operations, the state-run lender said on Tuesday. In a regulatory filing, the PNB said the Reserve Bank, in a letter dated March 25, has informed the bank about the penalty. “In the matter of violations of regulatory directions by Punjab National Bank observed during assessment of implementation of SWIFT- related operational controls, the Reserve Bank of India, (imposes) an aggregate penalty of Rs 20 million … on Punjab National Bank,” it said.